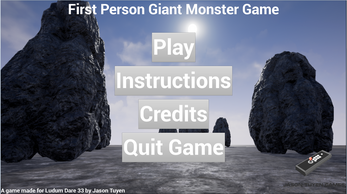 First Person Giant Monster Game is a game I made in 3 days using Unreal Engine 4's Blueprint system as part of Ludum Dare 33 (#LDJAM) where the theme was "You are the Monster". 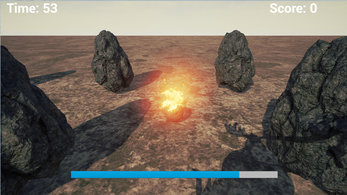 Most of the external assets in the game (models, textures, sounds etc.) 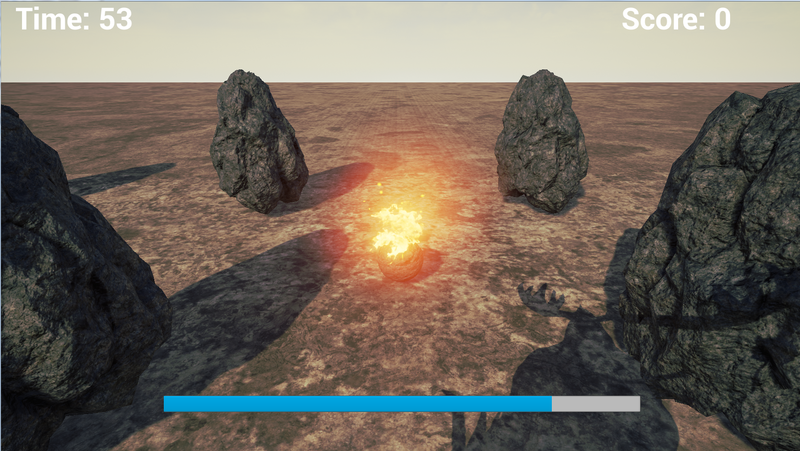 are obtained from the optional starter content that comes with every new Unreal Engine project as well as from Mixamo.